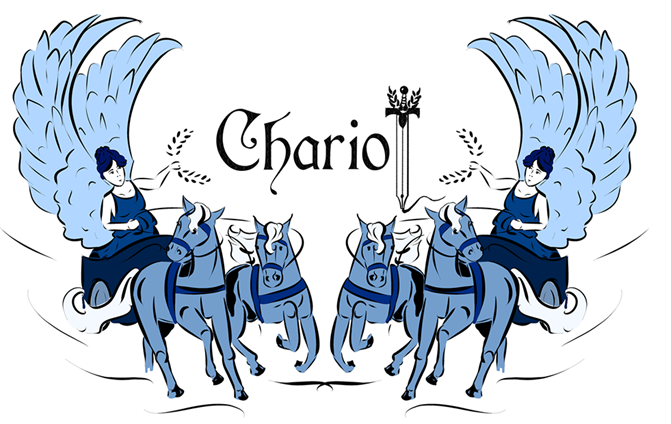 Want to submit to Chariot but in need of some inspiration? Our content list is a collection of prompts and ideas that you can draw upon to write a piece, but content is not limited to this list only. Send your own pitches or cold submissions to chariotjournal@gmail.com . We look forward to reading your work! Women’s history – The study of women’s roles in history has only recently become increasingly pursued, the field of history being heavily dominated by men up until the late 20th century (second-wave feminism era). There is extensive scholarship now on women’s history, but are there still gaps? Write about the origins of women’s history as a distinct field of study, reflect on what women’s history is today, and tell us some of your favourite works by women historians. We will be having a focus on women’s history in March for Women’s History month! Indigenous history – The indigenous history of Australia is so important yet still misunderstood by many people. Write about the oldest continuous culture on earth, from new research highlighting their knowledge of astronomy to recent events such as protests against Australia Day. We will be having a focus on this topic in July, as that is when NAIDOC week is held. Gay pride history – In light of the marriage equality survey results, consider the movement’s history at a local level, or go international and analyse pride history across the globe (Stonewall Riots are perhaps the most well-known, so think about discussing events outside the West or that are less celebrated). We will be having a focus on this topic in October for LGTBQ+ history month! – Are you majoring in history because you loved Horrible Histories as a kid? Definitely review your favourite HH book. Theatre, art and museum exhibitions also welcome to review (go check out the NGV and Melbourne Museum). History in the News – Brexit, Trump’s America (any parallels from past, seemingly “great”, America? ), Manus Island and Nauru, etc. The History Channel – roast it! Defend it! Spend a day watching it and write about your experience! Can all of history be explained by alien interference? Been travelling over the summer break? Headed overseas to see ancient artefacts and monuments? Or perhaps learned some fascinating history about your hometown? Tell us about the region’s history! Mix research and personal experience into a cool and educational travel blog post. What does it mean to study history, be a historian, write history? What perspectives and responsibilities come with the field? Is the subject taken seriously enough by the wider public? Any common themes that can be spotted while studying history (such as my personal favourite, the “oh and women were there too” ending paragraph of an article/book chapter)? How does history inform/change/dictate our modern lives? Graphics – comics about a specific event, a collage exploring a certain theme (i.e. war, women’s rights, colonialism, power, etc. ), portraits of historical figures, photographs of historical landmarks or places that you’ve visited, etc. Creative – ever wanted to write a poem about your favourite historical event or figure? Or wondered what it’d be like if Mary Wollstonecraft hung out with Vida Goldstein? Did you write a play in high school about the Italian Renaissance that you secretly think is pretty genius? Send us something delightfully strange. “History is a set of lies agreed upon”, “History is written by the victors”, “Those who do not learn history are doomed to repeat it” – there are a lot of quotes about how history is written, taught, learnt. Tell us what you think. Are they valid? In what contexts? How do you interpret these quotes and how have historians themselves addressed them? Is history still written by the victors? Assignments – Have you recently spent hours writing a research essay for one of your history subjects that you think is pretty good? Don’t let the time and effort you spent in the basement at Baillieu go to waste – send it through!